For more than 30 years, our team has been providing superior Tampa appliance repair services to homeowners. 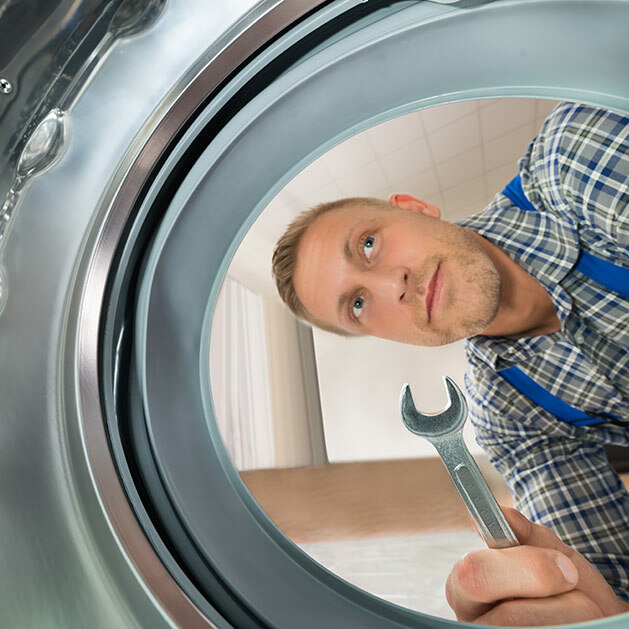 With over thirty years of experience repairing most major home appliances, our family owned team of Tampa appliance repair technicians is standing by waiting to help you. Our customers have been enjoying some of the most reasonable rates in the industry along with friendly, reliable technicians, and same-day service. With Hartman’s Appliance Repair in Tampa, your service call will be managed quickly and efficiently, for the lowest cost possible. When our technician completes your repair, it will be in top working condition. All of our repairs are 100% guaranteed. 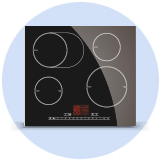 WHY SELECT HARTMAN’S TAMPA APPLIANCE REPAIR? In Tampa, appliance repair technicians need to be highly trained to service even the most complicated home appliance repairs. At Hartman’s, we ensure that all of our technicians have a wide range of experience in all makes, models, and brands of appliance repairs. Tampa homeowners will benefit from our team’s deep roots and enjoy our fast, professional services. Having a Problem with a Home Appliance in Tampa?